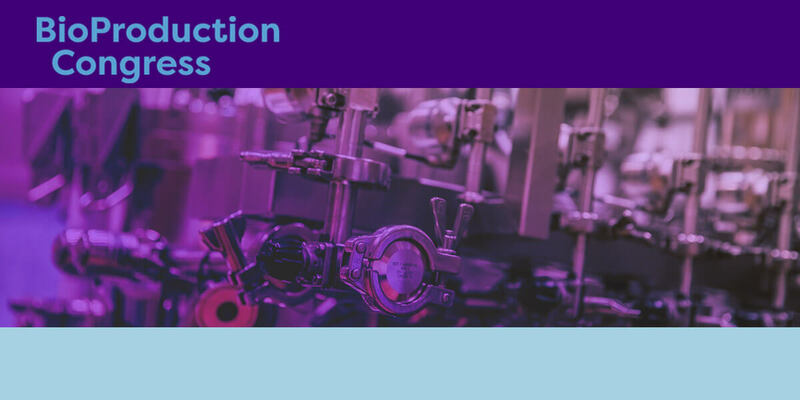 The 16th Annual BioProduction Congress; Europe's leading and largest event for a comprehensive update on all aspects of large scale mammalian and microbial biological manufacturing. Bringing together over 400 of the most influential biomanufacturing folks, BioProduction 2017 will provide you with the latest updates across all phases of biomanufacturing, practical tips for tackling regulatory challenges head on, and a detailed overview of industry innovations in mammalian and microbial production. Key topics include increasing product yield, optimising process, reducing timelines, ensuring quality, overcoming late stage bottlenecks and developing novel therapies coming out of the R&D department.